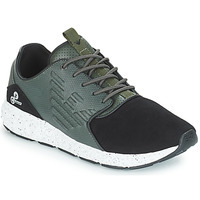 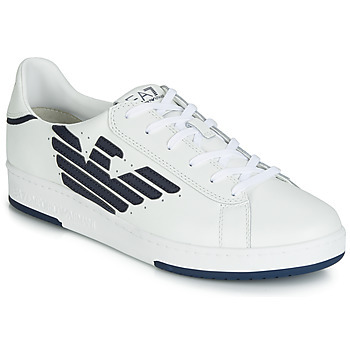 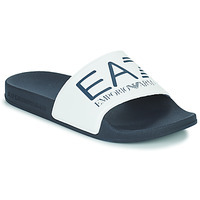 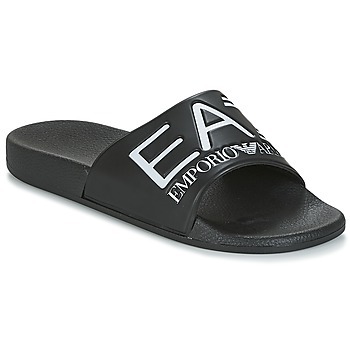 EMPORIO ARMANI EA7 - Shoes EMPORIO ARMANI EA7 - Fast delivery with Spartoo Europe ! 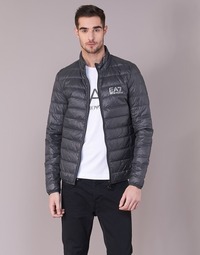 The magic of Armani has been dazzling us for more than 40 years. 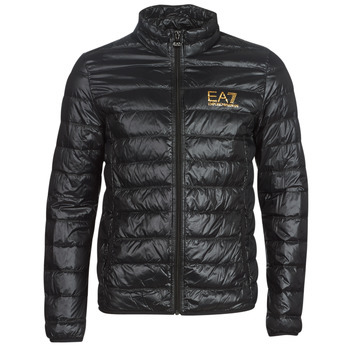 Forty beautiful years during which the brand has become one of the world's biggest luxury brands and an icon of elegance and beauty. 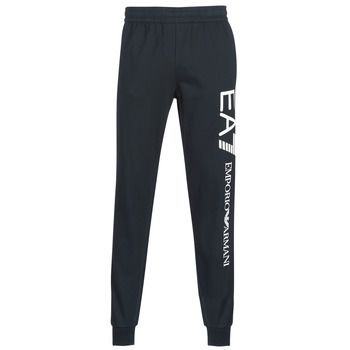 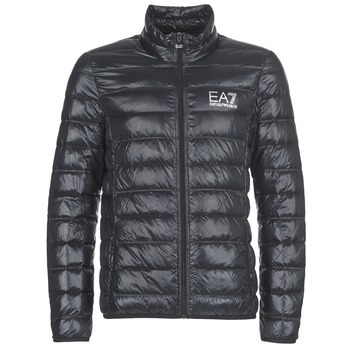 With EA7, Armani has delved into the world of sport, developing a collection for men and women who love to run, ski, and swim, as well as those who love to relax in casual clothing. 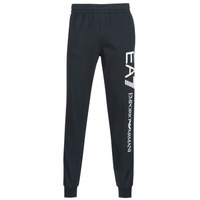 Emporio Armani, is the high end clothing brand which came from the brand Giorgio Armani, destined for a younger, more casual clientele. 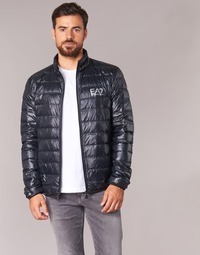 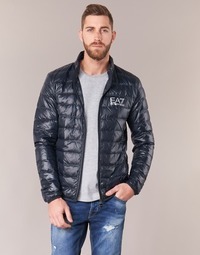 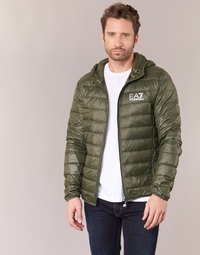 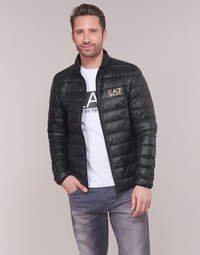 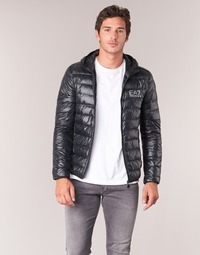 To meet this demand on a large scale, the Italian brand dreamed up EA7, a line of sports clothes, trainers and bags for an an active lifestyle. 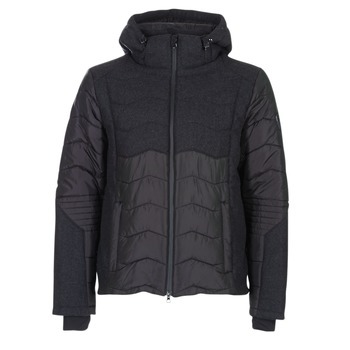 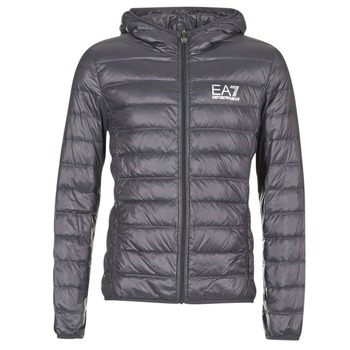 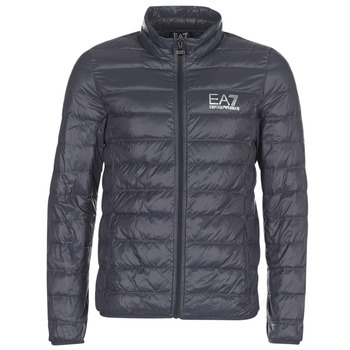 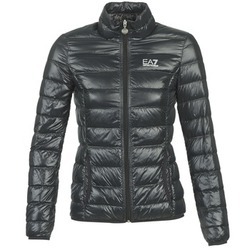 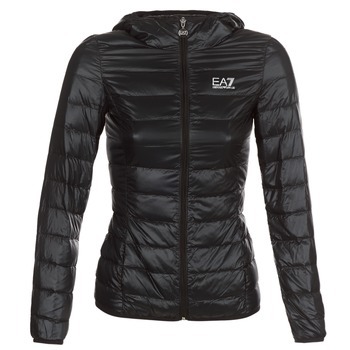 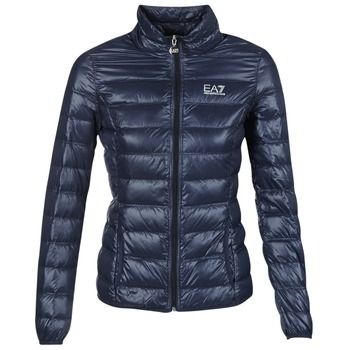 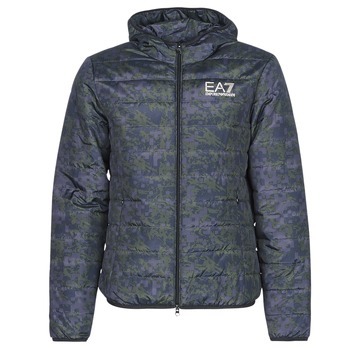 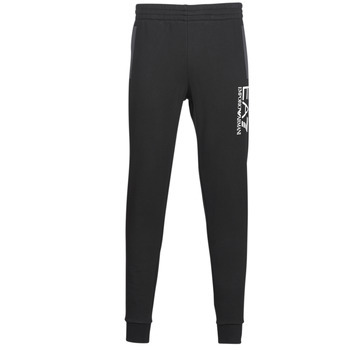 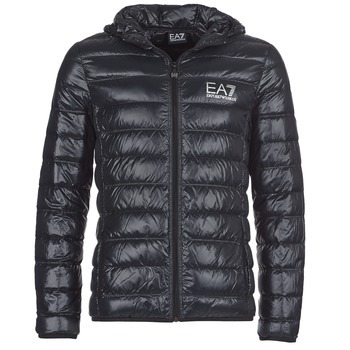 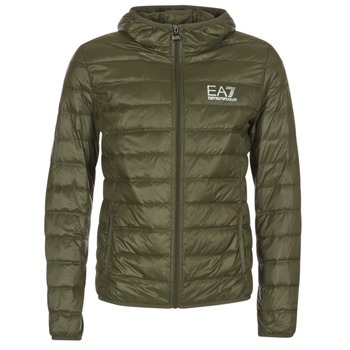 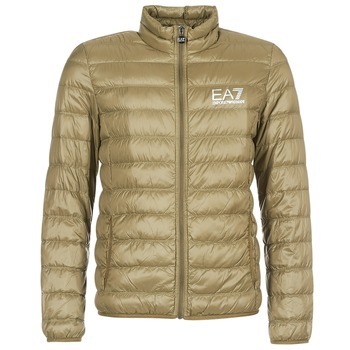 And if you don't want to get rid of your urban threads for your sports clothes, the brand EA7 is made for you. 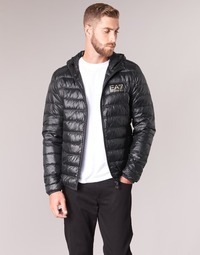 With a style that is both elegant and sporty, the look is very casual. 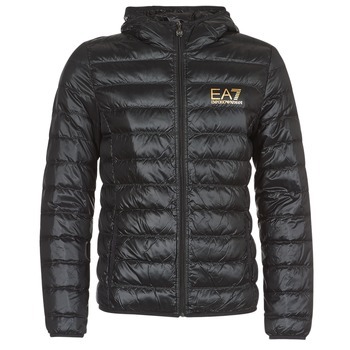 Whether you are doing your weekend jogging or just relaxing, the EA7 polo shirt is what you need. 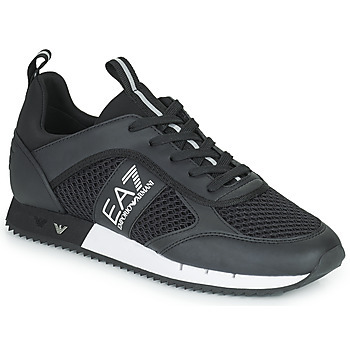 For shoes, we suggest casual trainers. 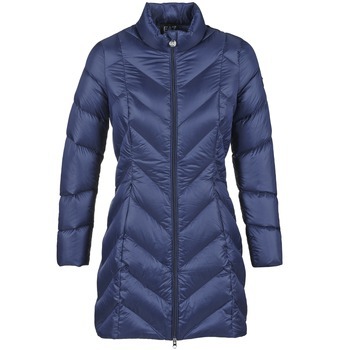 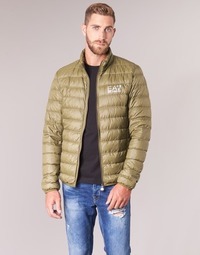 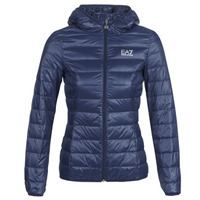 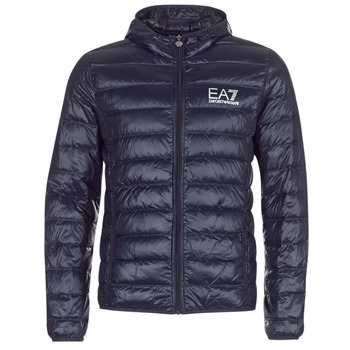 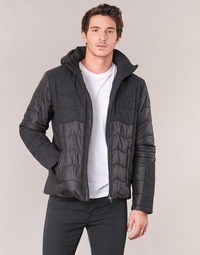 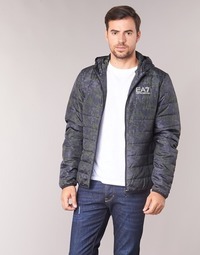 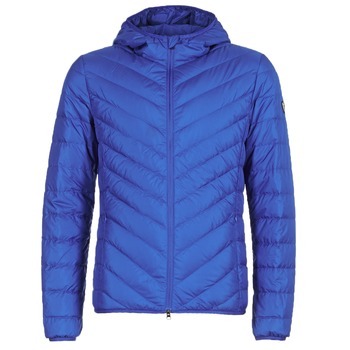 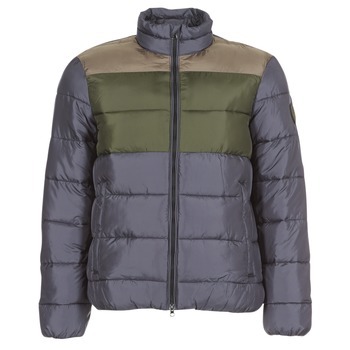 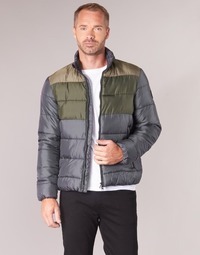 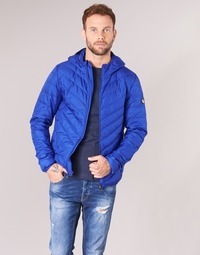 In addition to EA7, Spartoo UK has many popular high end sports brands like Lacoste, with lines of casual trainers, short-sleeved t-shirts and sports bags. 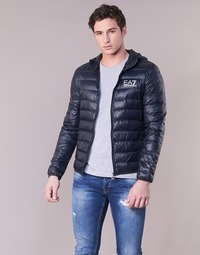 It's what you need for a look that is both sophisticated and casual for any occasion, even for sports!